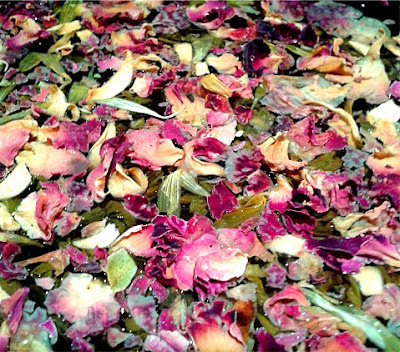 With 'Jadu' meaning 'magic' in ancient sanskrit, this luxury tea brand, based in London, aims to stay true to this naturally healthy, alluring drink. They bring avid tea drinkers a sense of indulgence with their high quality tea leaves being sourced from all over the world and elegantly contained in generously-sized pyramid teabags. The lovely people at Jadu Tea very kindly sent me lots of tea to try out and this tea gal got very, very excited! Wooooo! ...fellow tea fans, you get me, right?? 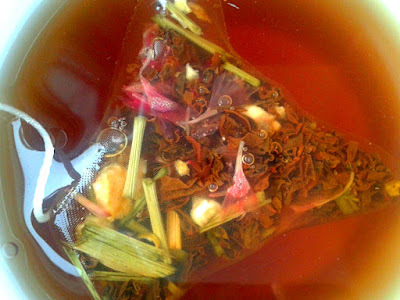 So, did Jadu Tea live up to it's magical name..? 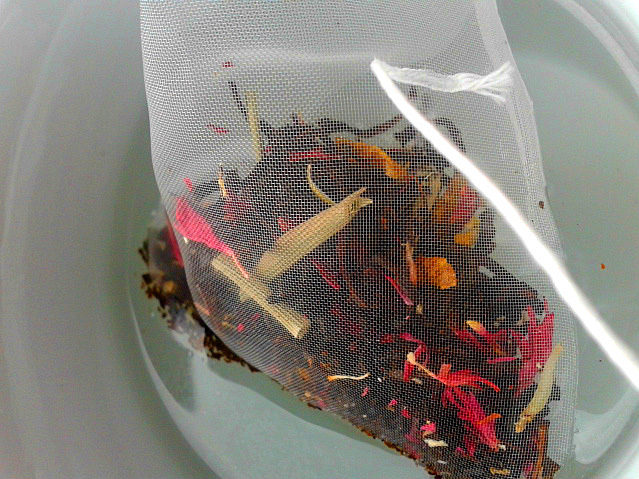 Ingredients: Golden Assam black tea, Sri Lankan Uva Orange Pekoe black tea. Despite it smelling gorgeously strongly, the flavour didn't quite match that strength. 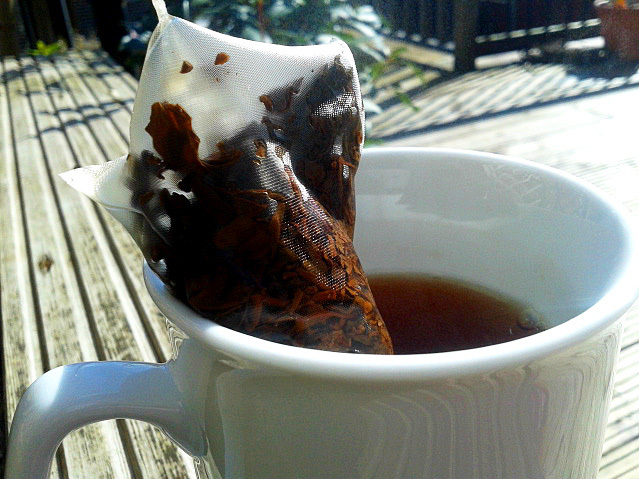 Nonetheless, there was no denying that is was 'black' tea and that there were two different flavours in there. 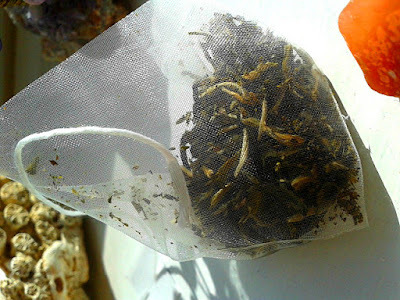 Black tea isn't really my 'expertise' so to speak though - I usually go for green, white or herbal, so I don't know, maybe I need to try more black teas for a better judgment. However, I would happily have this classic tea a few mornings each week because it left me feeling relaxed yet energised which I think is a pretty great way to start the day! Ingredients: Sri Lankan Uva black tea, Lemon peel, Orange peel, Lemongrass, Red cornflowers. Yes, yes and yes! The combination of ingredients gave exactly what you'd expect, a musky, earthy base with sharp fruity notes. I tried it with almond milk too and all that did was add a little creaminess, the flavours were still just as strong! 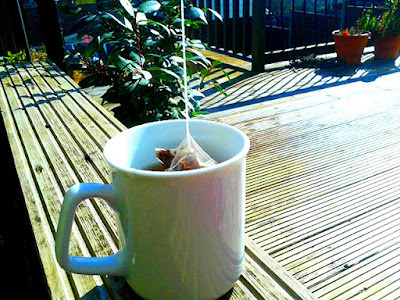 Not only did the colourful teabag look so pretty, the strong taste was also reflected in the smell, so beautiful! On a rainy day, this was the kind of relaxing experience I needed...and with all those senses catered for, it really was an 'experience'! This is the kind of tea I'd want to have every day but would stop myself because it's so good, I wouldn't want to 'get used to it'! The smell, I couldn't quite put my finger on what exactly I was smelling but it reminded me of my incense, so no complaints there! All the petals and leaves were so pretty! I could smell the sweetness of the vanilla and rose straight away, along with a subtle musky or earthiness. The taste however was more the opposite, with the earthiness being dominant over a subtle sweetness - which wasn't what I expected but it kinda balanced out the smell in a way. 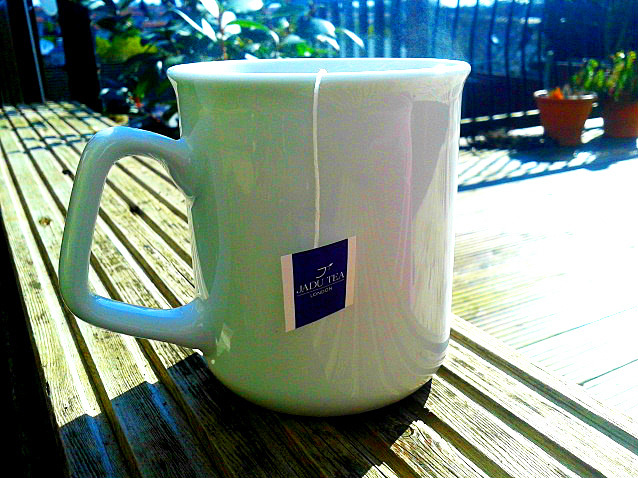 The sweetness was a little stronger than it was in the China green tea so I'd choose this one over that. Oh and by the way, I used a lot more than you're supposed to with that amount of water because someone didn't read the instructions properly and got a little excited... I did however read the bit where it said this tea is 'beautiful iced', so I added ice and why yes, it was! I felt I could actually taste the sweetness a little more when it was iced, so refreshing! 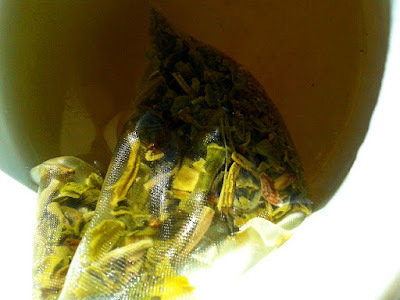 Jadu Tea definitely did justice to the magic that is tea, there's no denying that their products are of a high quality and that you get what you pay for. In the end it comes down to personal preference, but they have such an extensive range, from oolong to black darjeeling, so I'm sure, if you don't know yet, you'll have just as much fun as me trying lots of different ones and figuring out what your personal preference is!